As was to be expected, her whole house was rigged with all kinds of technology I had no idea existed: automatic lights scheduled to come on at certain times, voice-activated thermostats, and, my personal favorite, a closet door with biometric locks to keep her purses and shoes safe and sound. While these smart home devices may not be new to some people, they were definitely new to me. Thinking that upgrading my iPhone every time a new one is released makes me technologically savvy, I couldn’t believe the kinds of awesome gadgets, gizmos, and technological breakthroughs I had never even heard of. So, whether you’re a technology buff, or stuck in the dark ages like me, here are 5 super awesome, and super real, inventions that you need in your life right now. If you’re as terrible a driver as I am, the idea of a car that safely drives itself is a pretty great one and sounds well worth the investment. 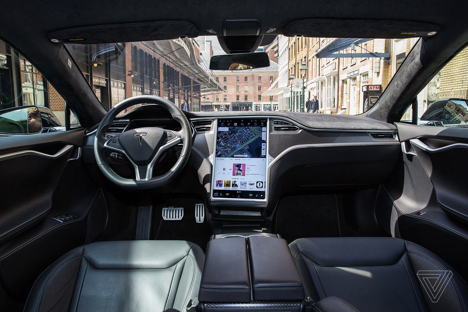 While fully-autonomous vehicles aren’t expected to hit the market until 2020, plenty of vehicle manufacturers, such as Tesla and GM, offer semi-autonomous cars for anyone with about $150K to spare. 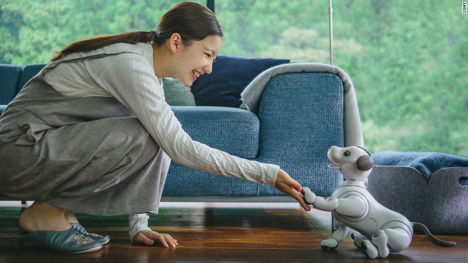 In 2017, Sony revamped its “irresistibly cute” robodog named Aibo. Powered by artificial intelligence, Aibo is capable of learning hundreds of movements and actions and grows more attached to its owner over time, just like a real pooch would. At $1750, Aibo won’t shed, chew your shoes, or pee on your carpet. Win-win-win! 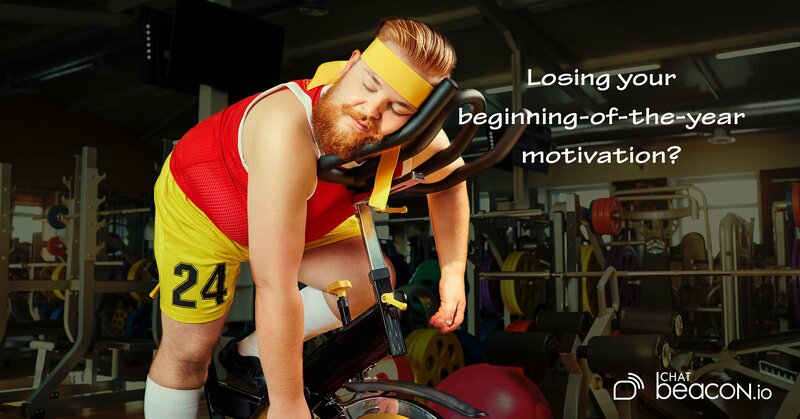 Riding a bicycle is great exercise and great for the environment, but can be a pain when it comes to storing. Enter, the SmacircleS1. 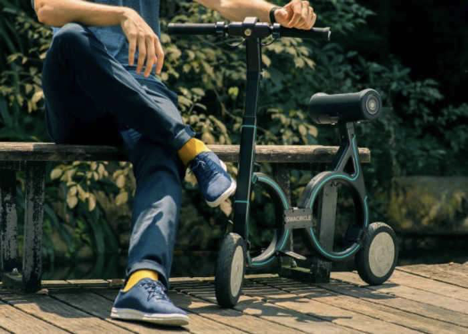 For just over $1,000, this 15.4-pound electric bike can travel up to 12 miles on a single charge and folds in 5 easy steps to fit in a standard backpack. TheSmacircle can carry loads up to 220 pounds and reaches speeds up to 12 MPH. 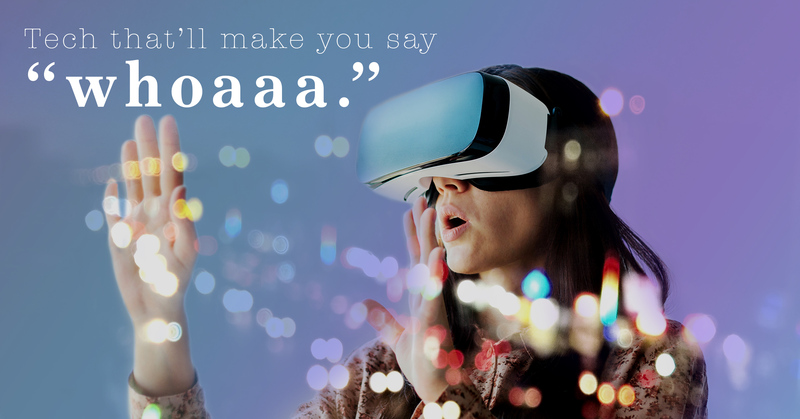 Augmented reality glasses by Vuzix use the digital assistant Alexa to display information in the wearer’s field of view in a crisp and colorful way. For a cool $1000, you can have directions, weather forecasts, how-to manuals, tutorials, and more right at your…eyelids? 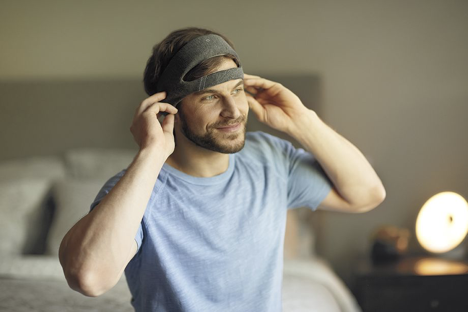 Phillips recently unveiled a white noise-playing headband that not only helps you fall asleep faster but also helps you get better quality sleep every night. It uses simple white noise to optimize brain waves in all cycles of sleep. Honestly, a good night’s rest is priceless, so $399 sounds like a great deal for this baby! Have you discovered any cool inventions recently that you want to share with us? Feel free to leave them in the comments below. We’re in the business of communication, so we love to chat with you guys! Interested in ChatBots for your website? 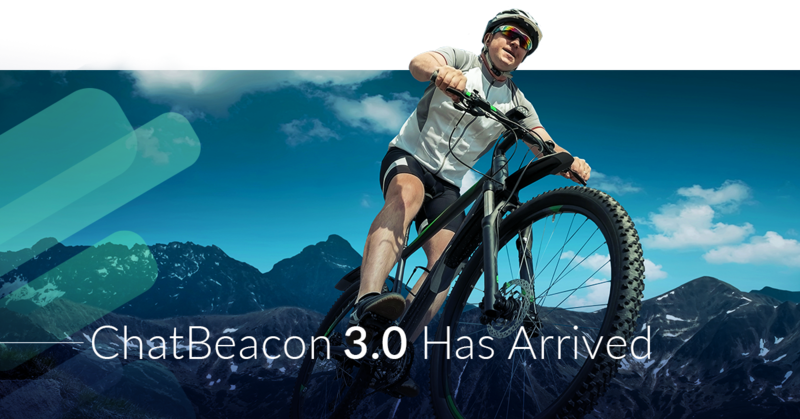 We’d love to offer you a 14-day risk-free trial of ChatBeacon 3.0 at absolutely no cost you. 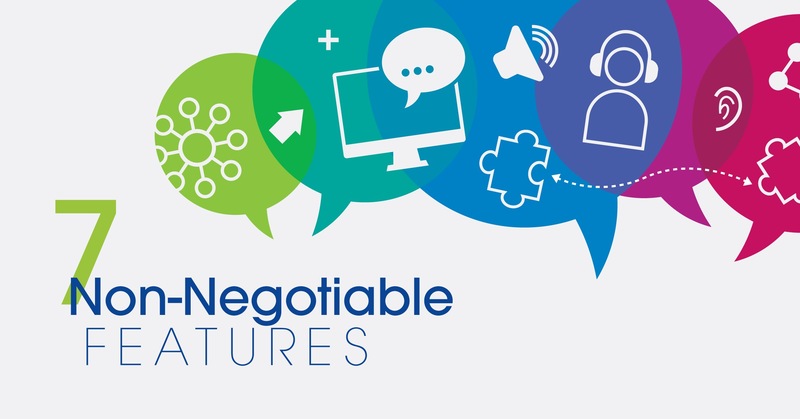 Once you’re ready to commit, we’ll even beat your existing live chat rate by 10% and lock in that rate for life! Click the link below to chat with one of our product specialists and take advantage of this fantastic deal!